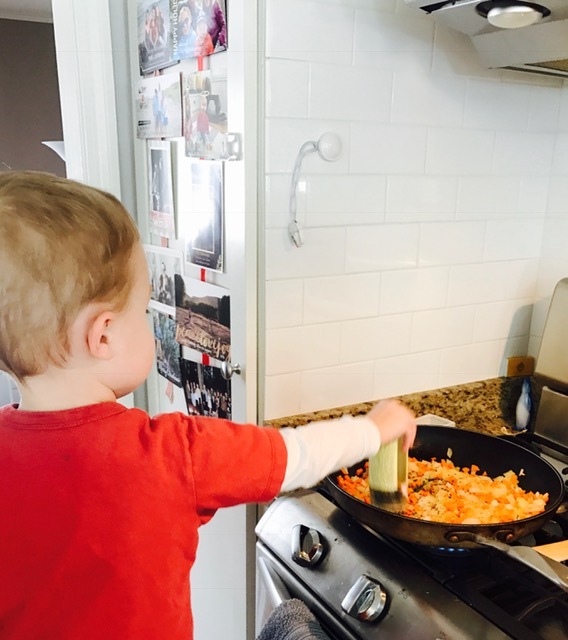 These cold early Spring days have us craving comfort food! 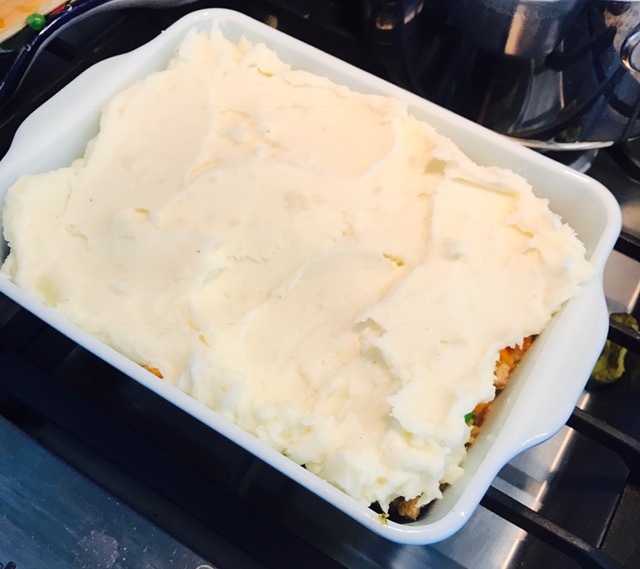 Today I’m sharing a Shepherd’s Pie recipe that is a take on a Weight Watchers recipe I came across years ago. 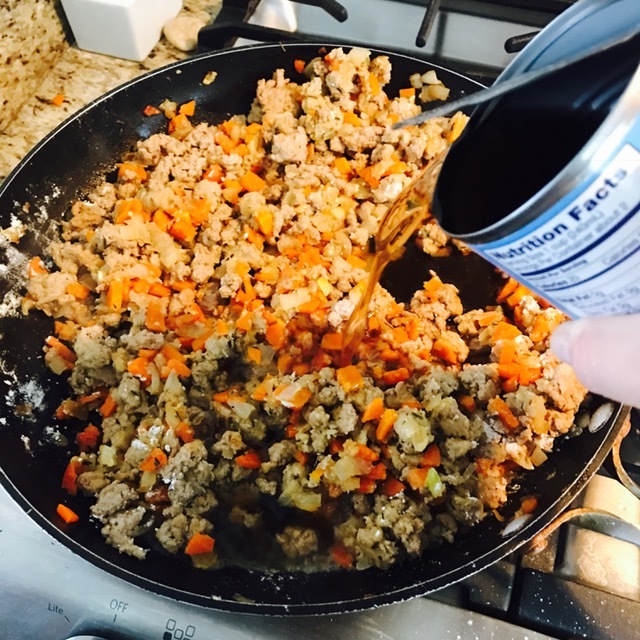 I’ve tweaked it a bit, but it definitely still packs tons of flavor! 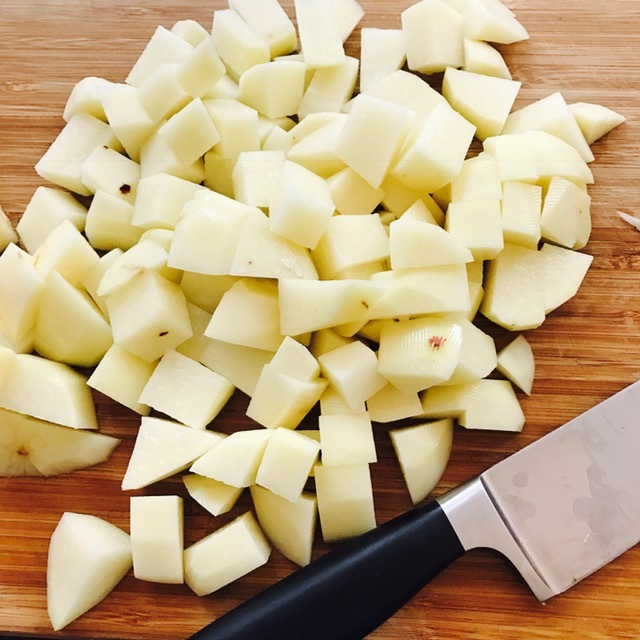 Peel and dice the potatoes into one-inch chunks. Place potatoes in a large pot and cover with water. Over high heat, bring the pot to a boil. 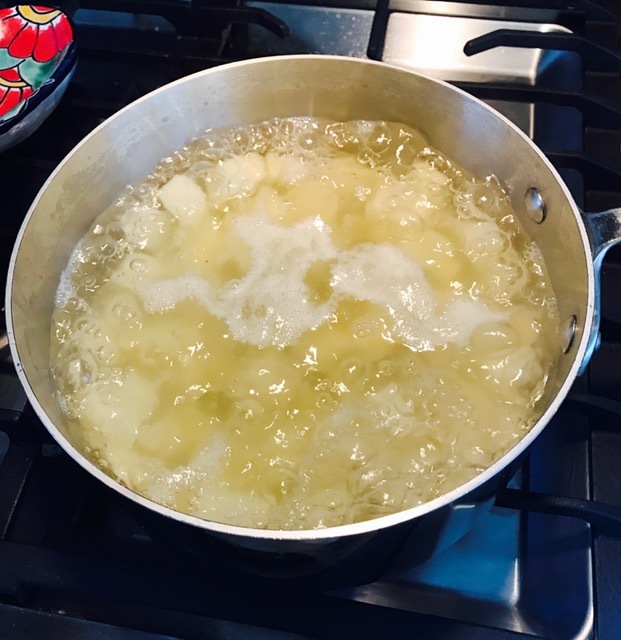 Once boiling, cover and reduce to medium heat for 10 minutes or until the potatoes are fork-tender. 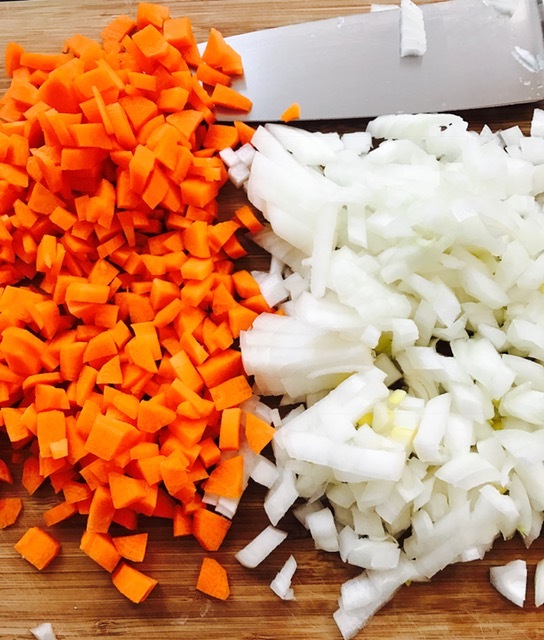 While the potatoes boil, dice the carrots and onions. 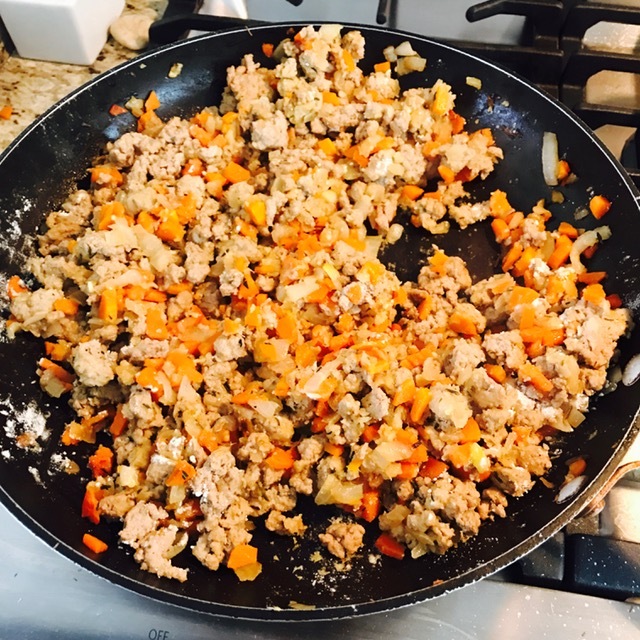 Add the ground turkey and cook well. 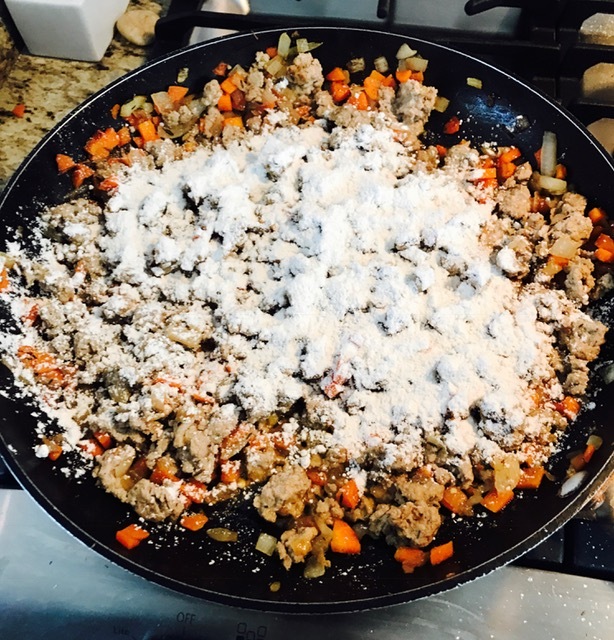 Add the flour and stir well to incorporate the flour into the veggies and turkey. Raise the heat to high and add the chicken broth. 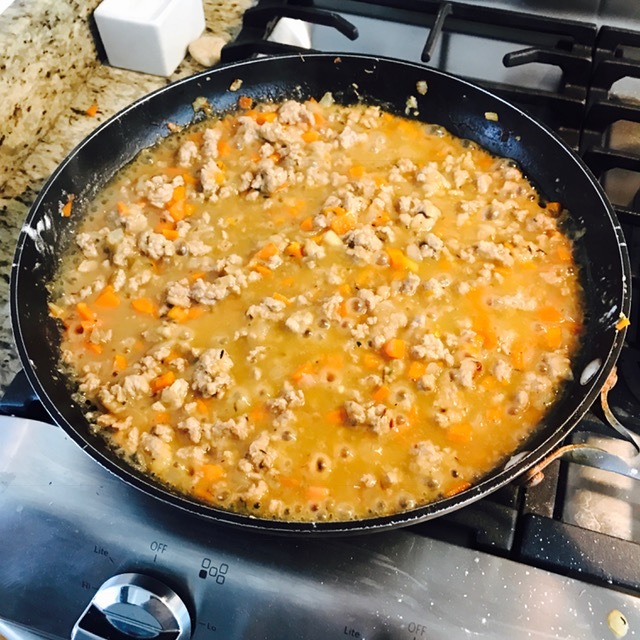 The mixture should thicken in about 5-7 minutes. 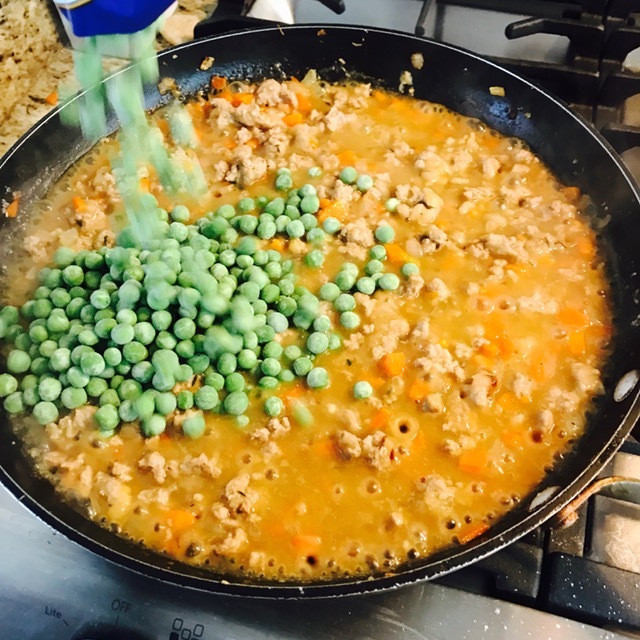 Add the frozen peas to the mixture. 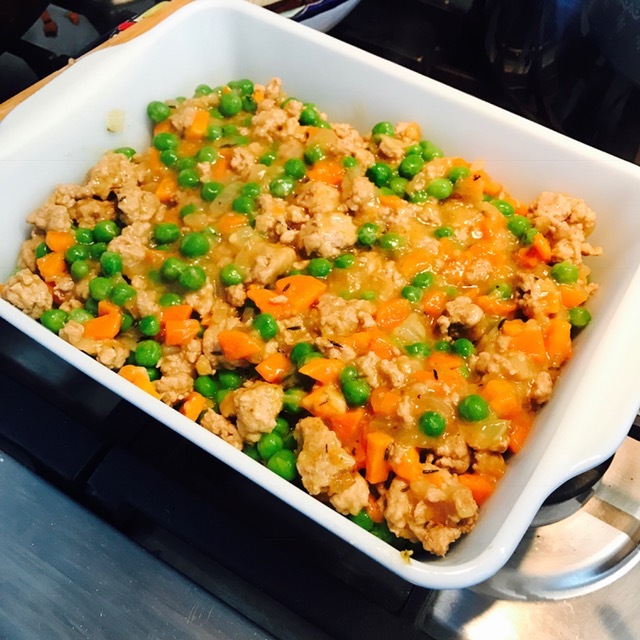 Place the veggie and meat mixture into one large baking dish or two small dishes. 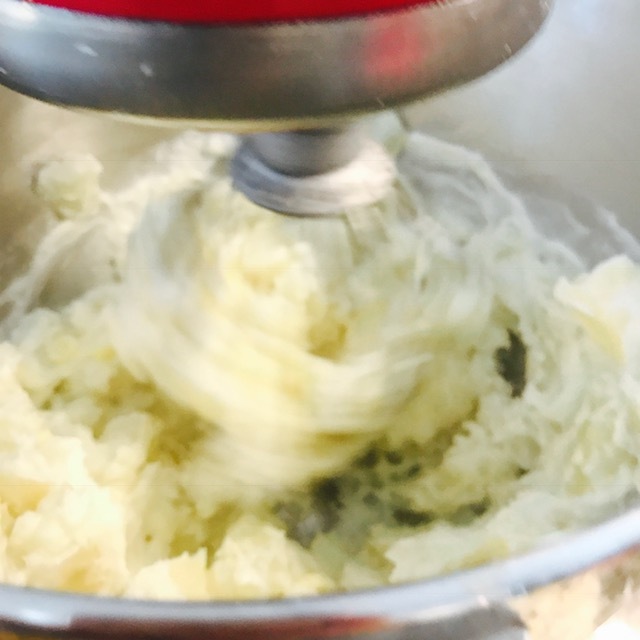 Drain the potatoes and mix well with the salt, butter, and sour cream. 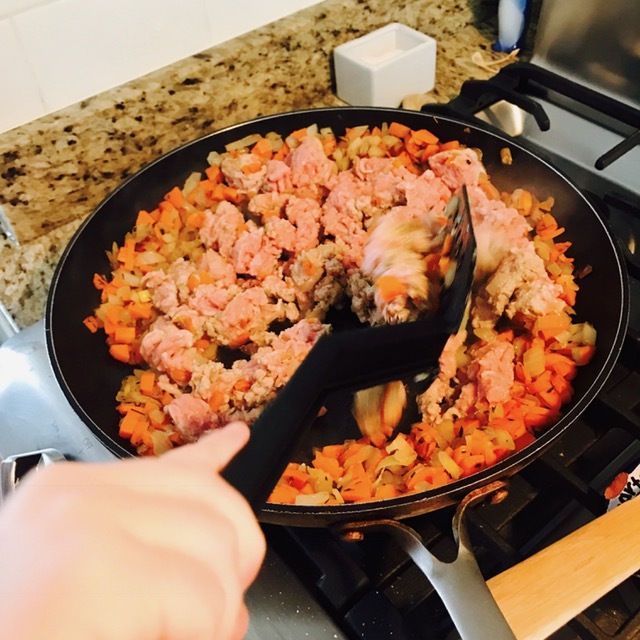 Spread the mashed potatoes evenly over the vegetable and turkey mixture. Bake for about 30 minutes until it is thoroughly warmed through. Serve and enjoy!